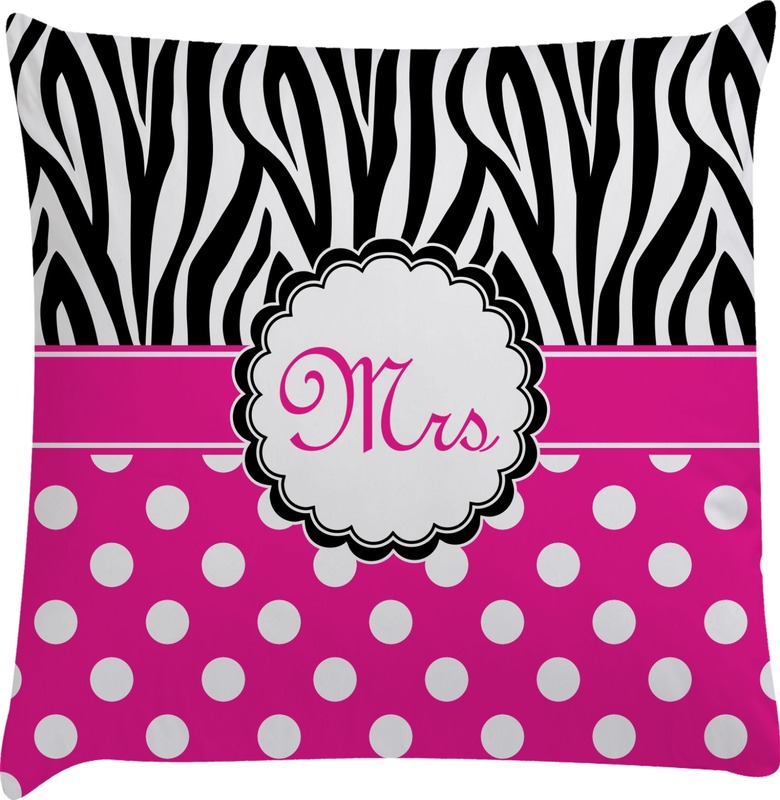 Let our personalized decorative pillow covers (pillow not included) make a bold impact on your room decor. By simply adding them to a couch, bed, or chair you can brighten up a room without much effort. 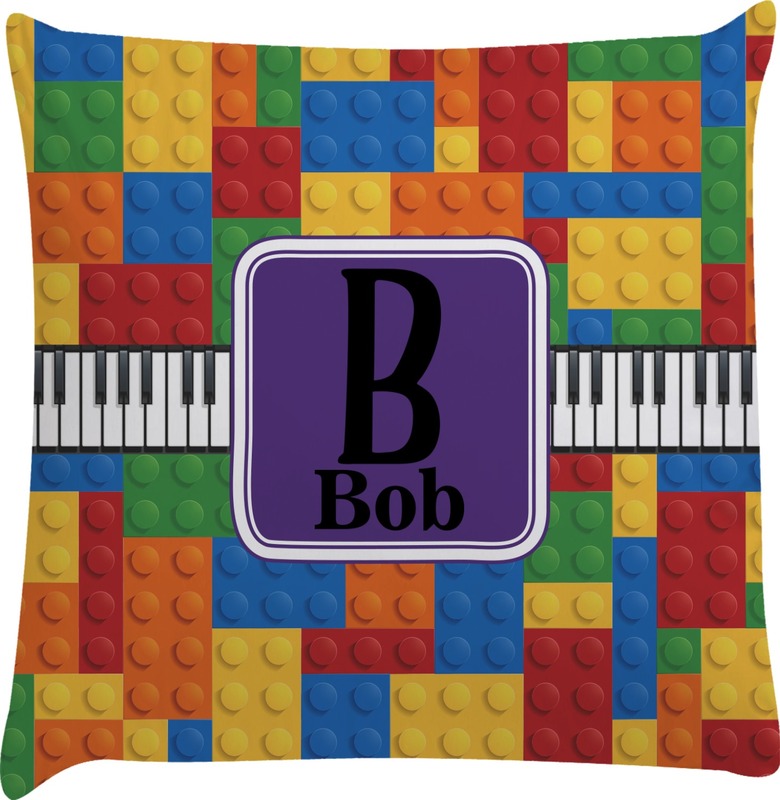 Simply add this pillow case onto one of your old, out of date throw pillows and you have a brand new look! 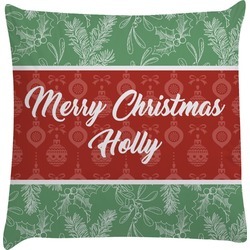 The pillow covers are smooth and have a soft luster finish which really makes our vibrant designs pop. They even have a hidden zipper on the bottom that gives them a crisp, tailored look. They measure at approximately 14" x 14", so be sure to measure your pillow before you buy a case. The actual pillow is not included. We have many traditional and modern patterns to choose from. Our range of colors give you endless accent options!! 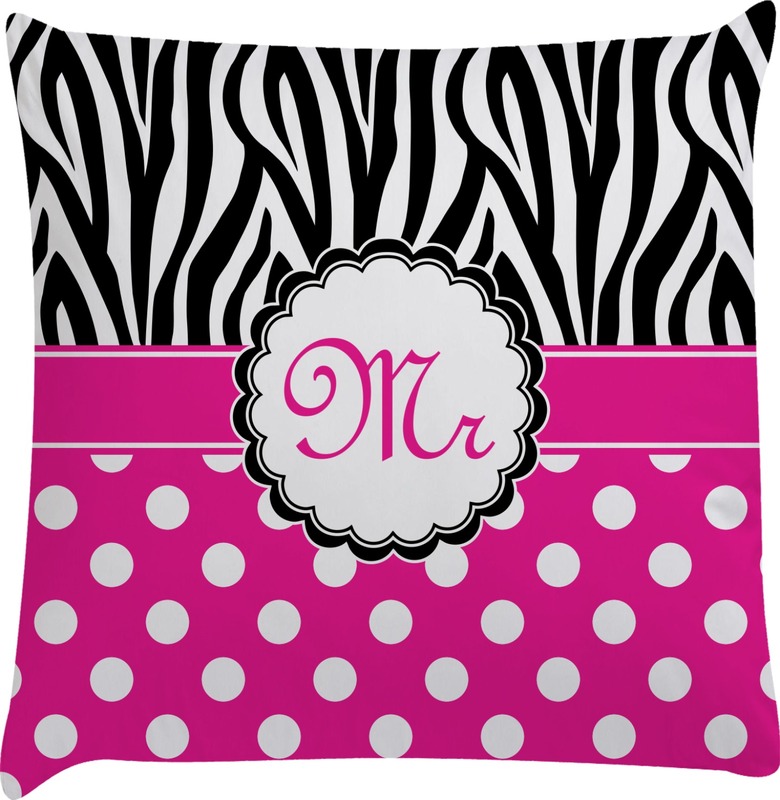 Personalize them with a monogram, initial, or name to make them one of a kind. Get yourself a set of beautiful sheer curtains and even a lampshade to create a flowing coordinated room. Even add a throw blanket of the same design. 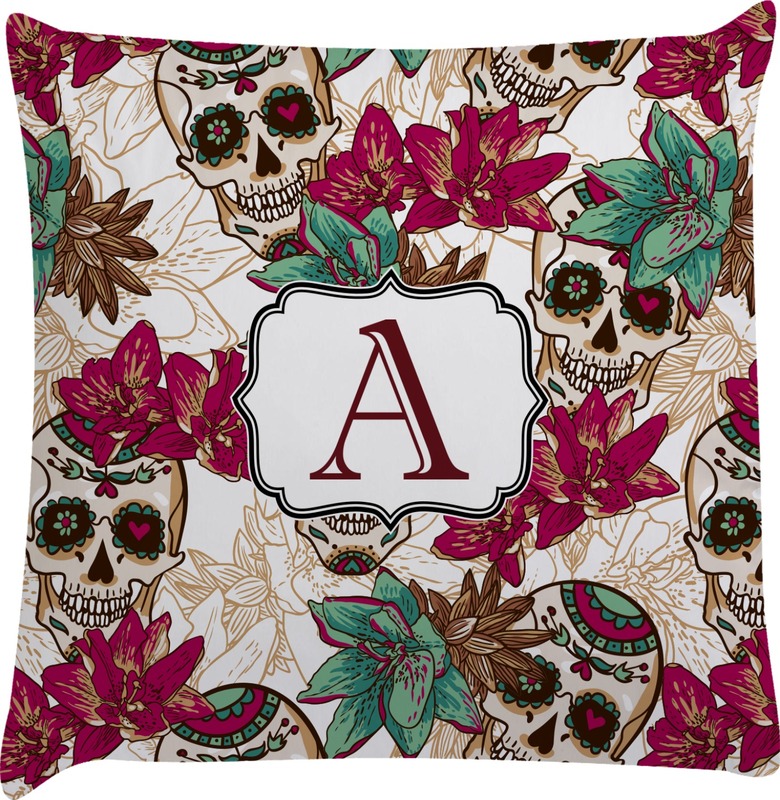 You'll never want to go back after creating the exact home decor you want. 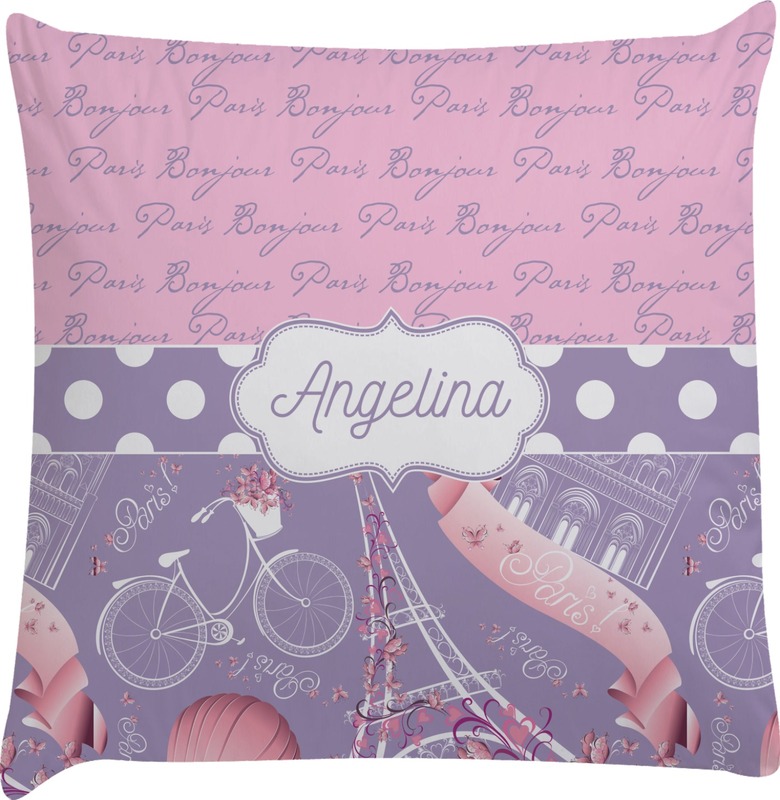 Be sure to check out our Bedroom section to find more home decor items. Good strong material, love it! I love the pillow case. I was hoping it would be cute and I wasn't disappointed. I'd have to say it's adorable! The zipper closure is an added bonus. Another great thing is the design is printed on both sides of the pillow case. I am one happy customer! I got this for my daughters room and she loves it! !